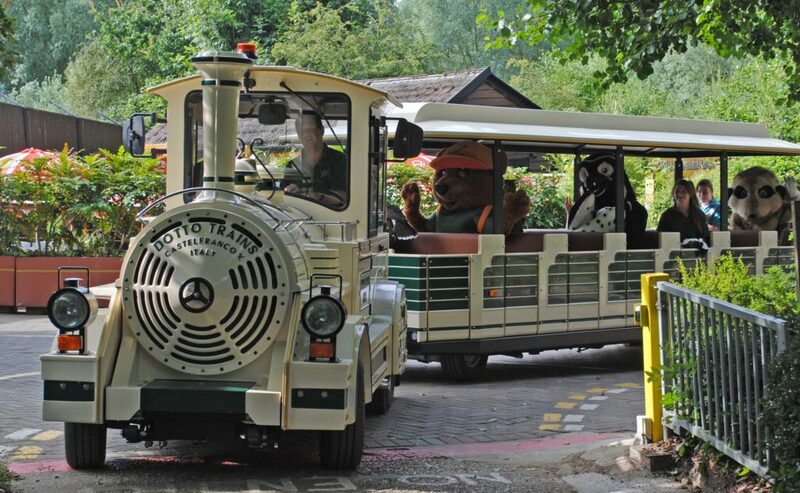 The Lost Madagascar Express provides the start to visitor’s journeys to discover ‘Lost Madagascar’, Colchester Zoo’s lemur walkthrough exhibit! Please note that school groups riding the train must be supervised by an adult leader. Check the Lost Madagascar Express Train Station (near tigers) for today’s train times!